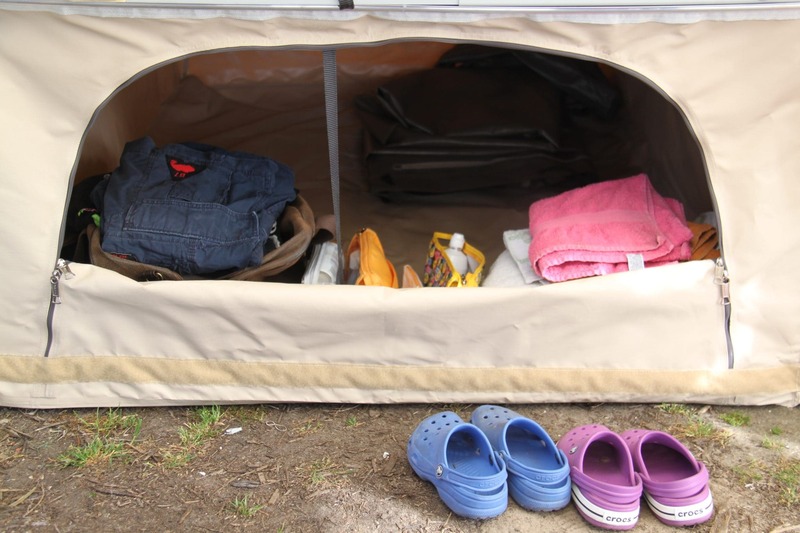 Designed for families looking for a lot of beds and taking along loads of stuff. 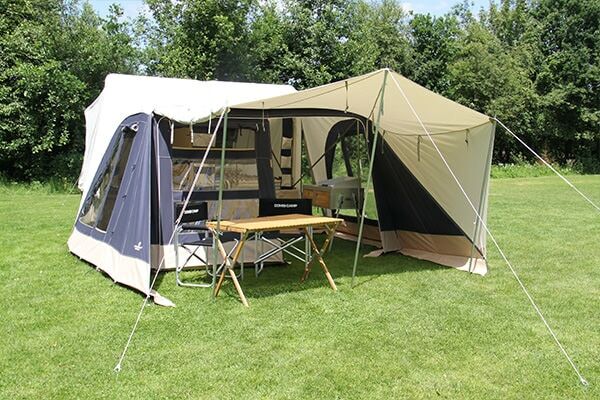 Designed for families looking for a lot of beds and taking along loads of stuff. 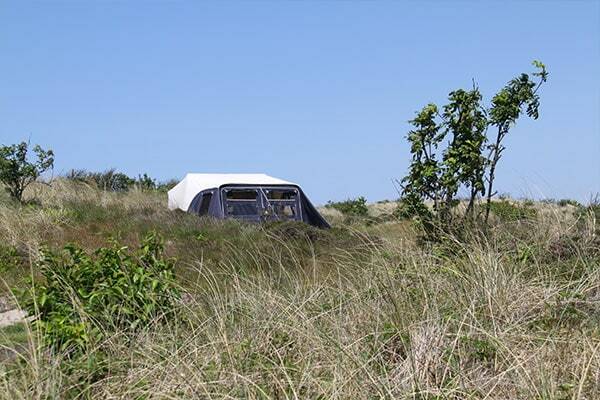 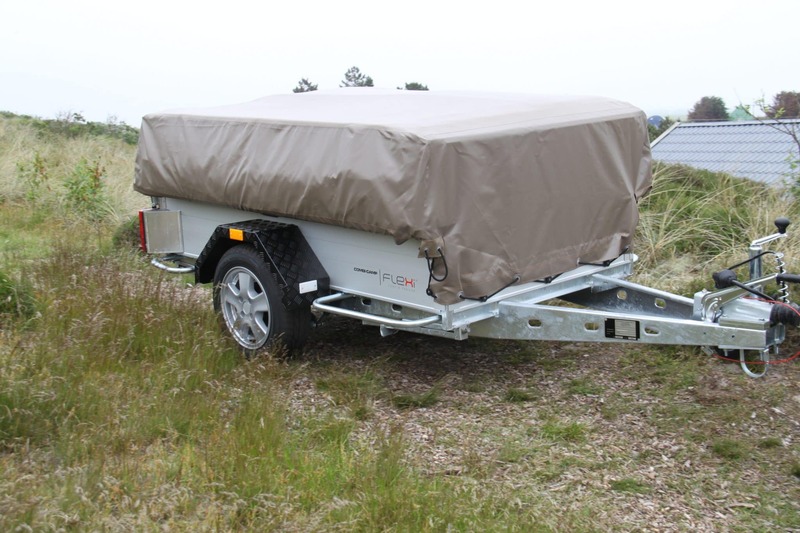 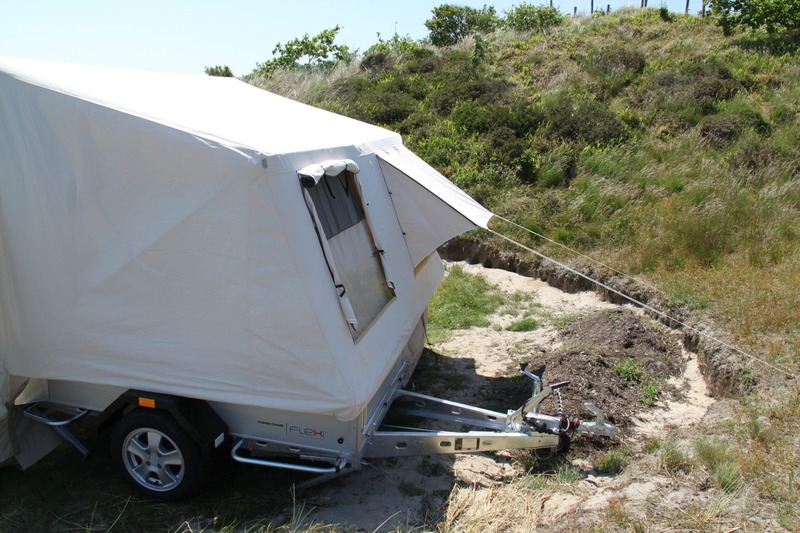 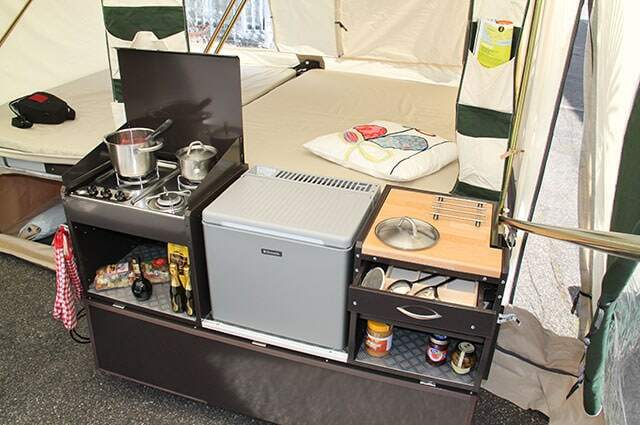 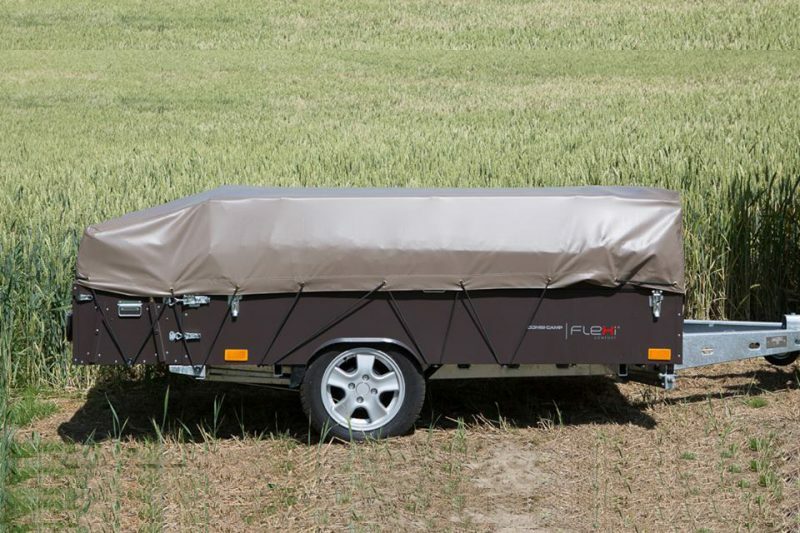 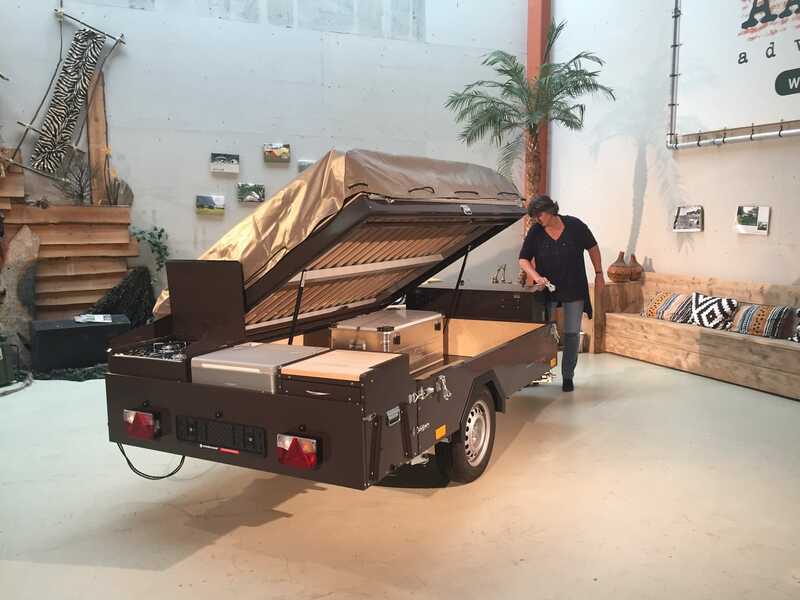 The FLEXI has 6 beds and a huge luggage space up to 1000 – 1500 liters (219 – 329 gallons). 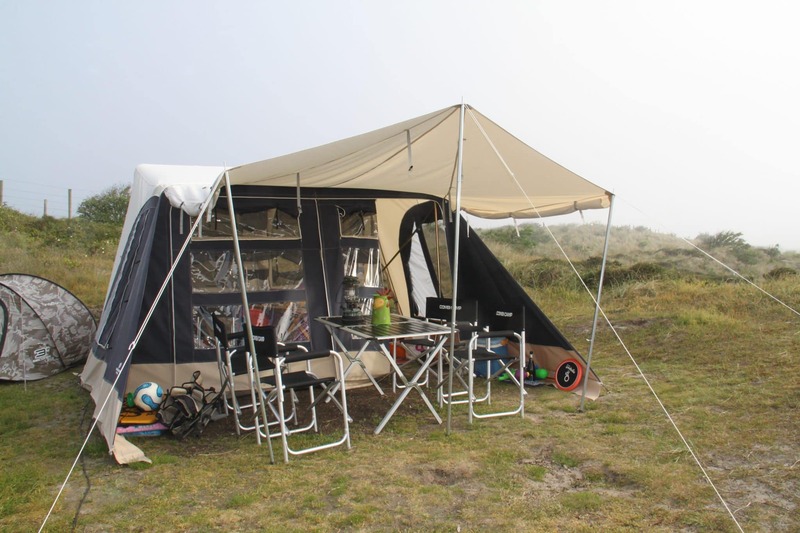 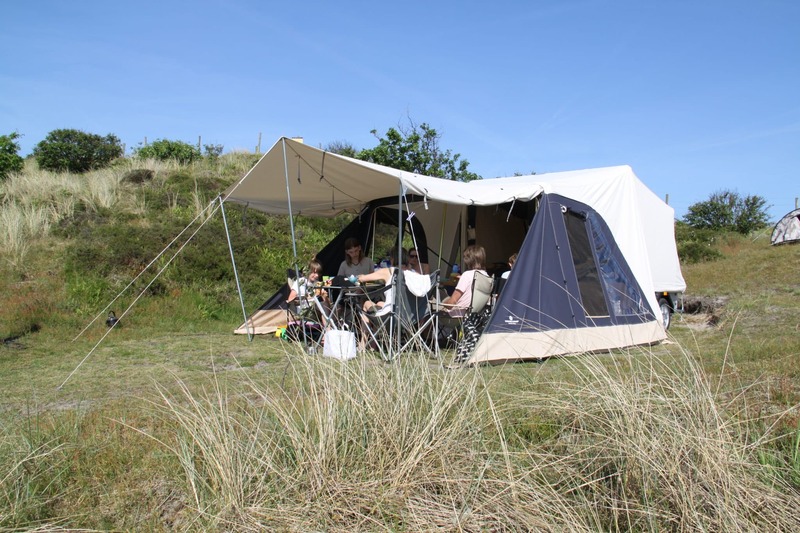 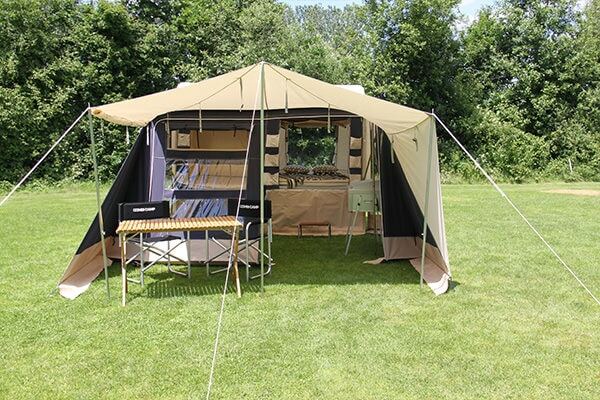 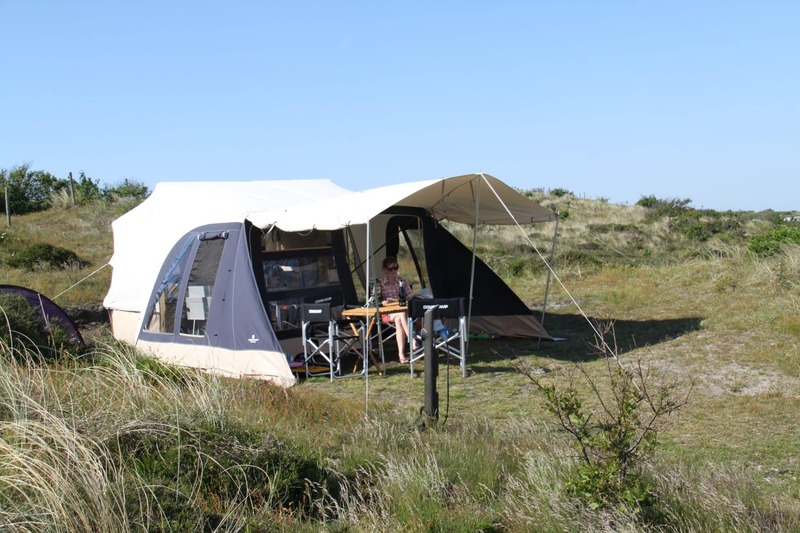 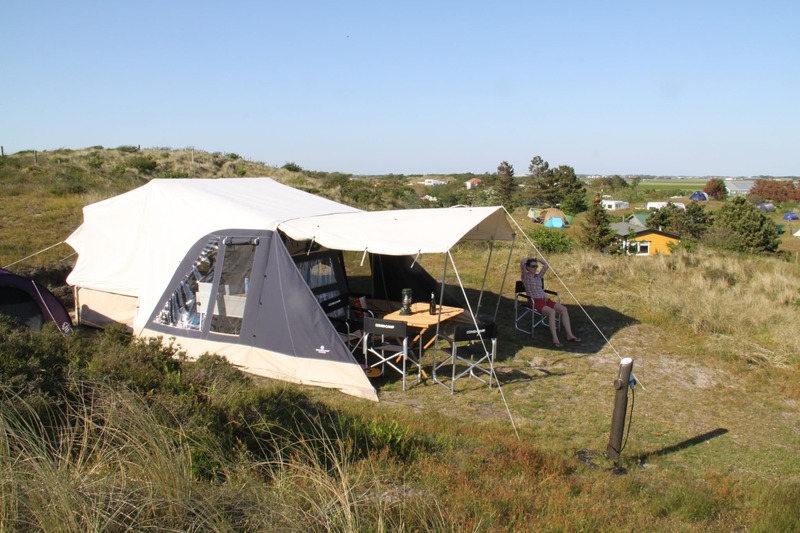 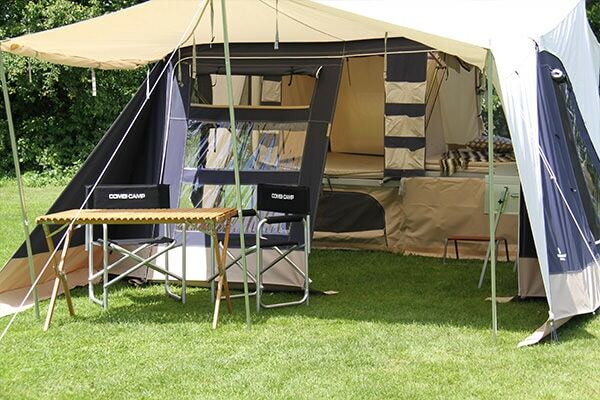 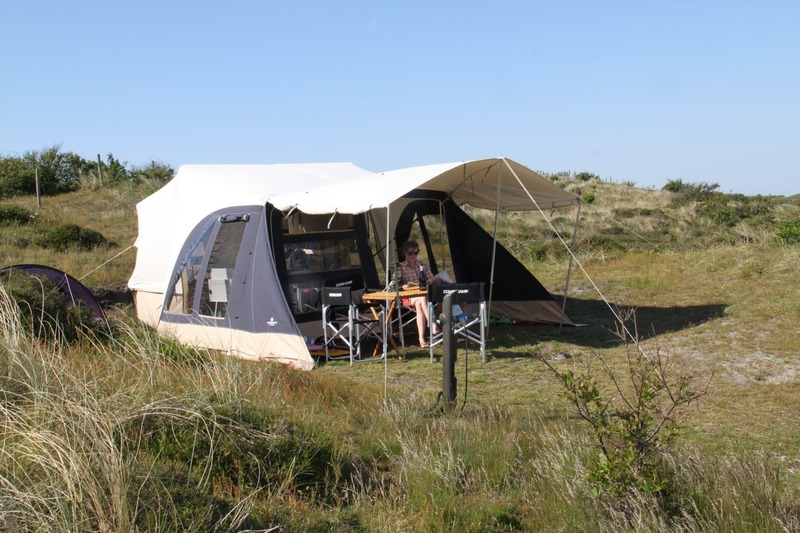 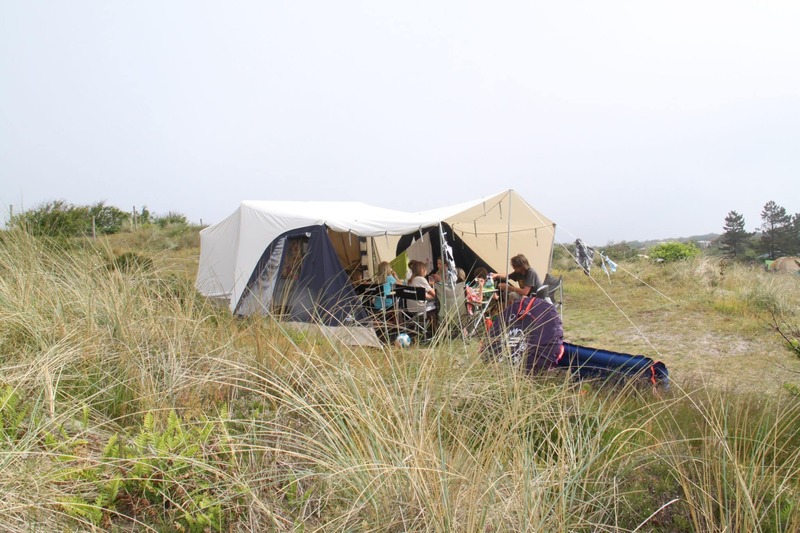 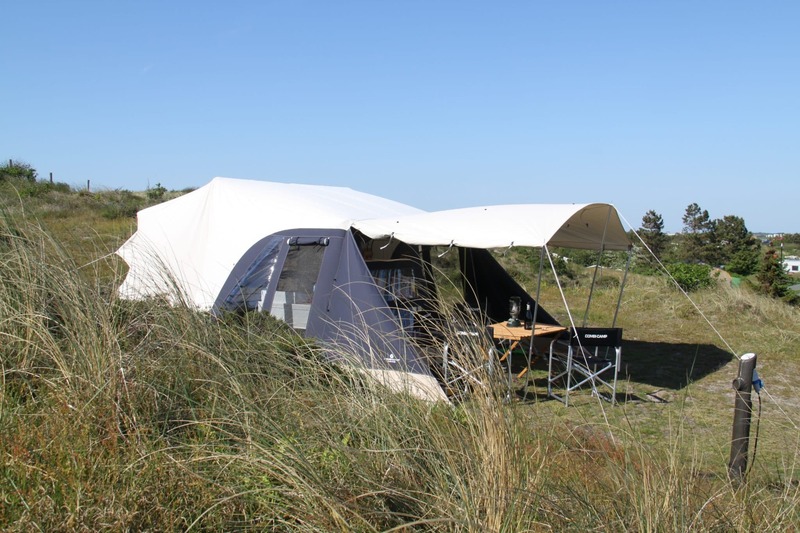 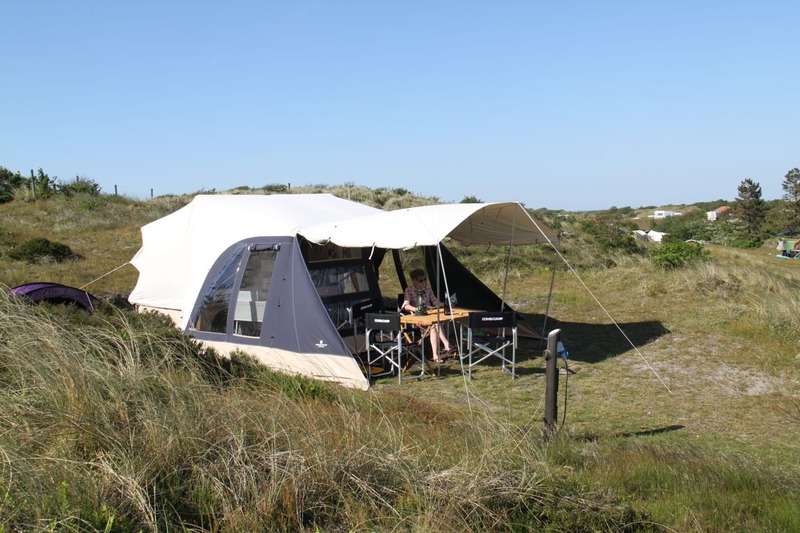 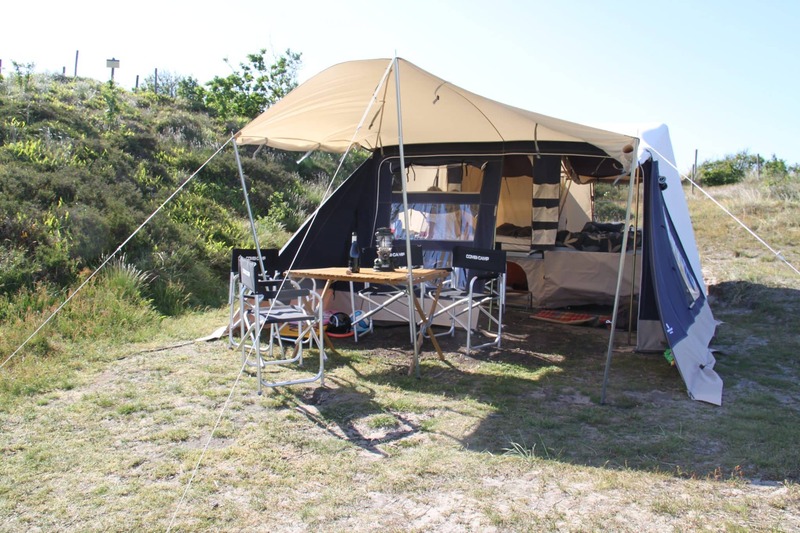 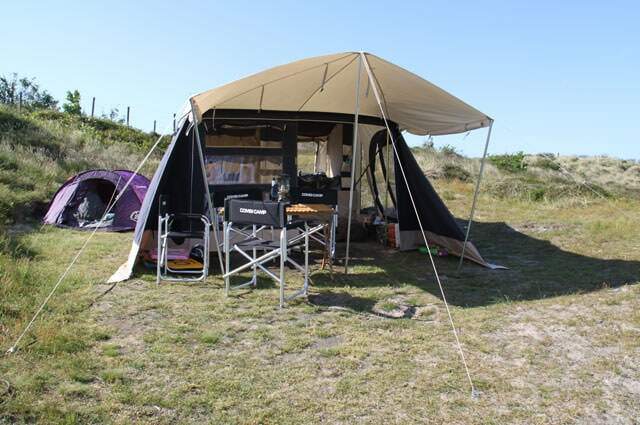 The looks of the tent are unmistakeable Combi-Camp, but the Flexi is a completely new addition to the product range. 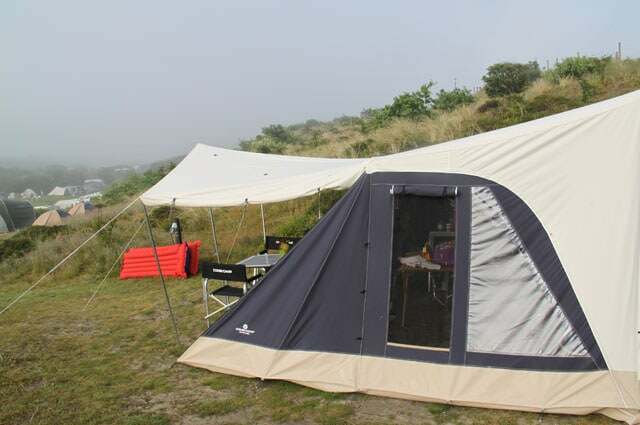 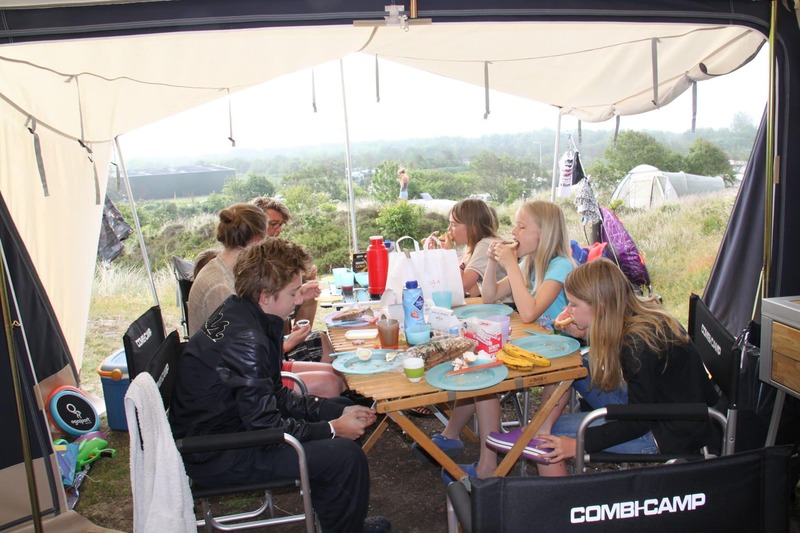 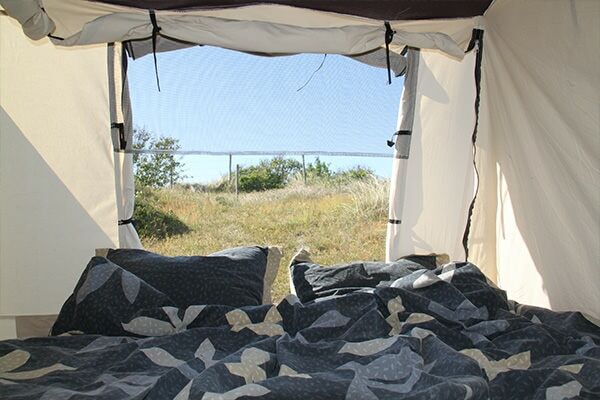 The tent is comfortable thanks to the use of material and ventilation possibilities. 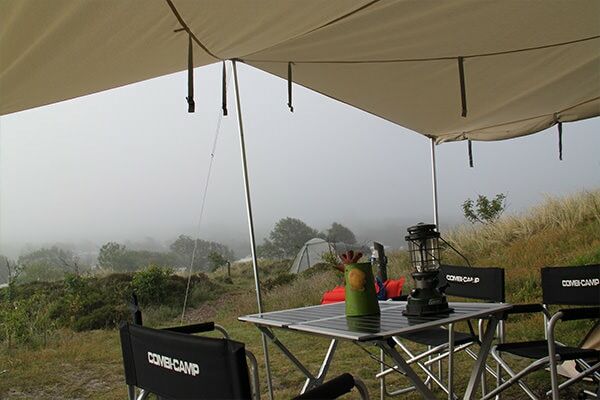 Even when it rains, you have an all-round view, even from your bed. 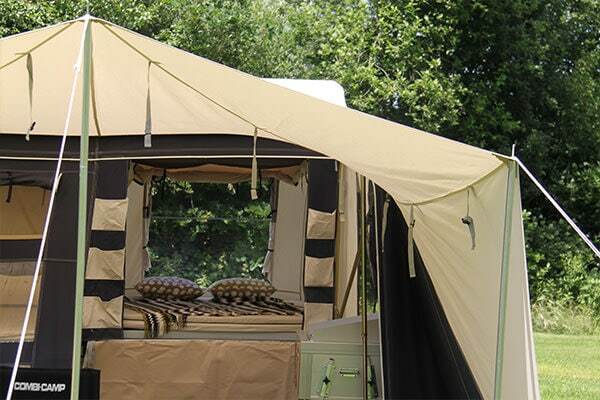 Designed for families looking for a lot of beds. 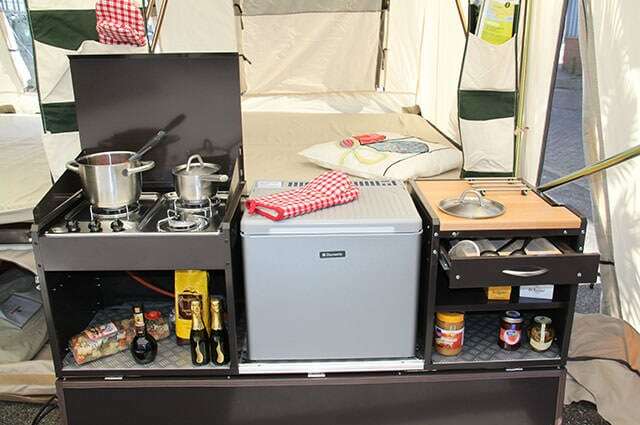 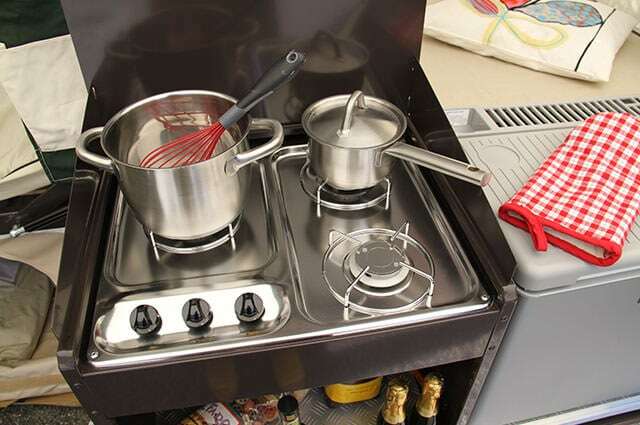 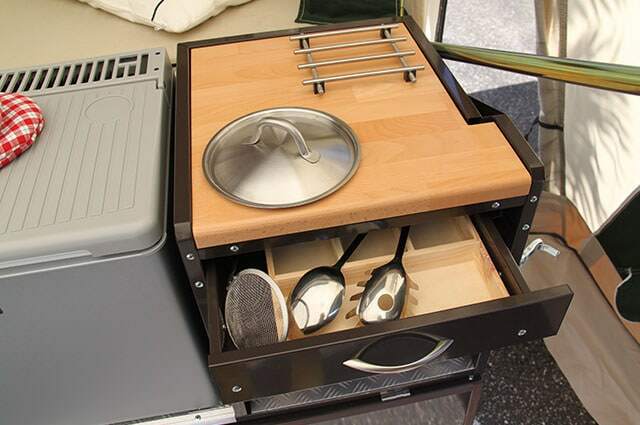 With a kitchen that is always available. 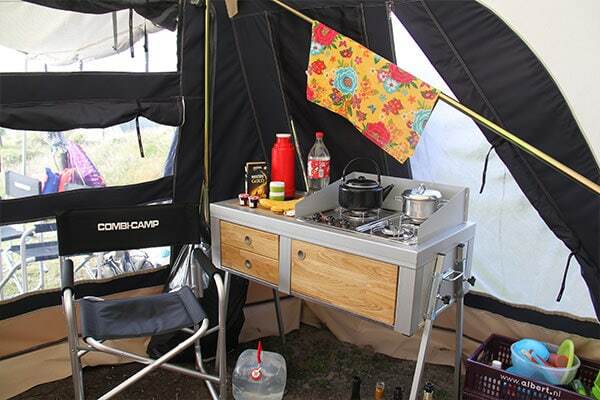 Where is my nearest Combi-Camp dealer? 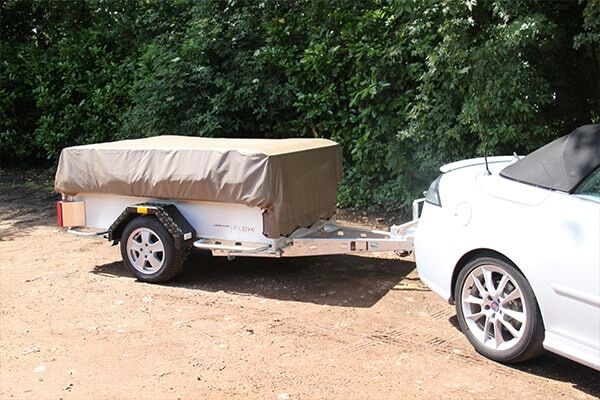 We are currently looking for dealers in the UK. 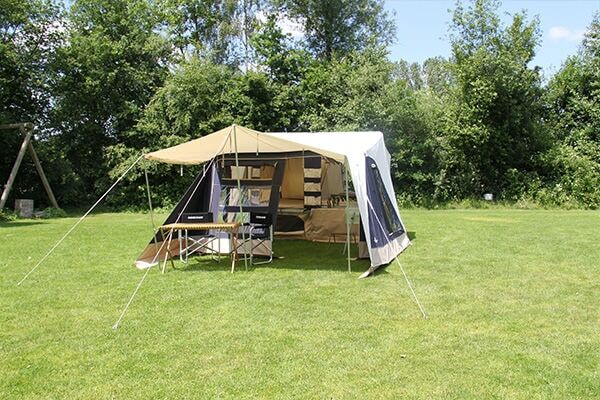 Please contact info@aartkok.nl in case you are interested.